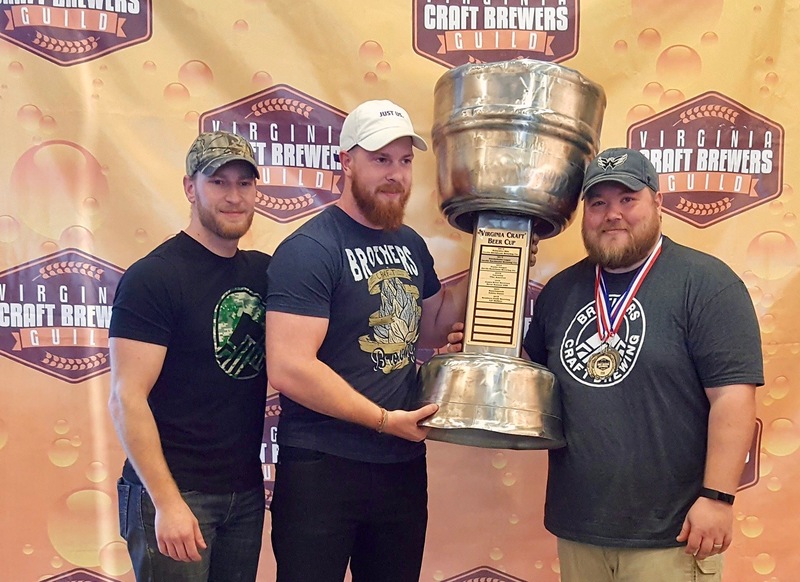 The Virginia Craft Brewers Guild announced the 2018 Virginia Craft Beer Cup winners on Monday, June 4, 2018, at WestRock in Richmond, Virginia. There were nearly 300 brewers and supporters in attendance to celebrate excellence in independent Virginia craft beer. 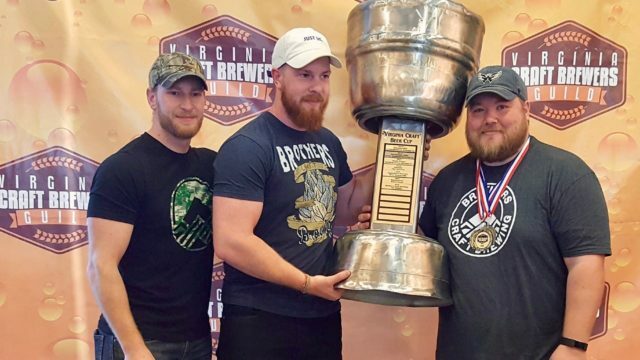 The Virginia Craft Beer Cup competition was managed by Master Beer Judge Certification Program (BJCP) Judge Tom Cannon, 38 judges and 15 stewards. Bill Butcher, Port City Brewing Co.; Bill Madden, Mad Fox Brewing Co.; and Duke Fox, Starr Hill Brewery, served as advisors. 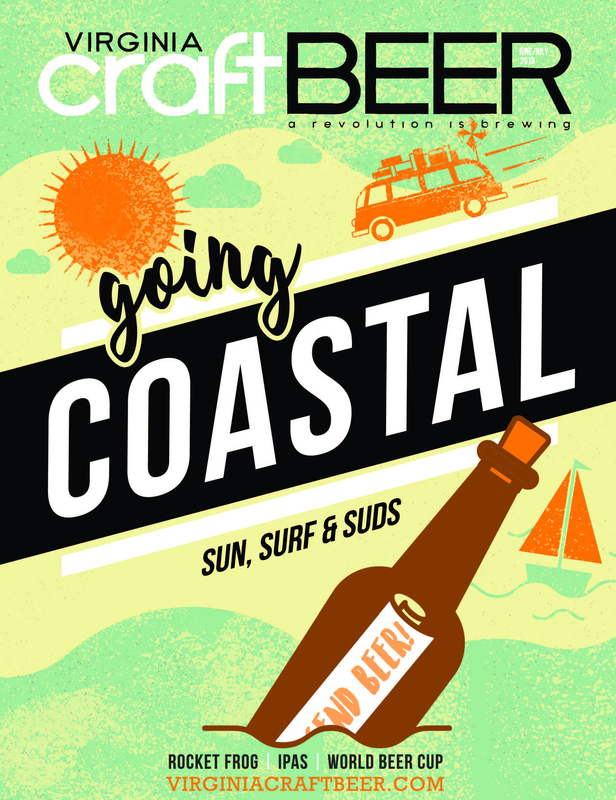 This year 375 beers in 27 categories competed for awards. 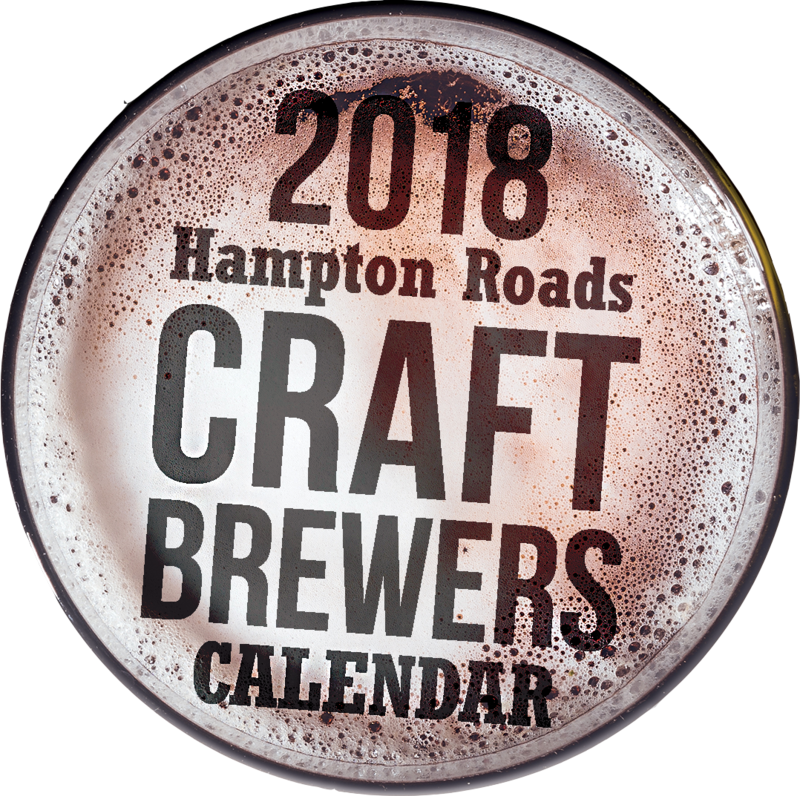 The judging took place Saturday, May 19 at Fair Winds Brewing Company in Lorton, Virginia.